The Pga.com share some helpful advice on how to play the Side Hill Lie. Use this tip the next time you come to play a round on our world renowned Arabella Golf Course. Aim towards the high part of the hill as your ball will always favour the opposite direction. Always take practice swings and pay attention to where the club sweeps the grass that will determine the appropriate ball position for the lie. Ball above your feet: Club up and choke up. Ball below your feet: any move up and out of your posture will result in a thin, missed shot. Bend your knees and stay there. Surrounded by the magnificent Kogelberg mountain range and Bot River Lagoon, and edged by wild fynbos, the picturesque Arabella Country Estate is the ideal place to pursue a passion for golf and enjoy an idyllic golf holiday. 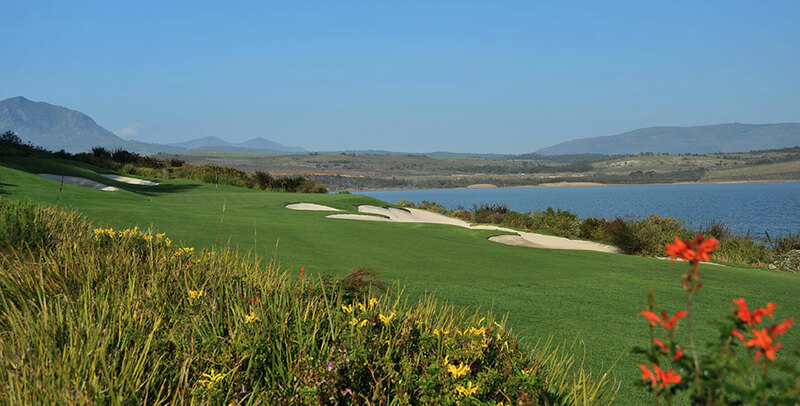 The fabled 18-hole, Par 72 Championship course has consistently been ranked in the top 10 courses in South Africa (currently ranked number 4 in South Africa by Golf Digest magazine). The 8th hole has been described as one of the most beautiful par 5’s in South Africa and the 18th hole was rated one of the finest finishing holes in the country. 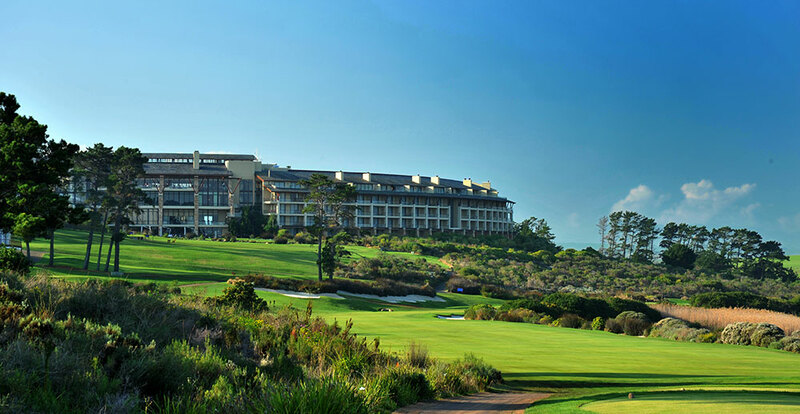 The course was designed and built by the highly acclaimed South African golf course architect Peter Matkovich in 1999. Since then, many professionals and celebrities have enjoyed the Arabella Golf experience, including Jack Nicklaus, Samuel L. Jackson, Ernie Els, Retief Goosen, Ronan Keating, Lee Westwood, Tim Clark and Gary Player. Individual lessons are available from the resident Pro – booking is essential.